telling visual culinary stories through the natural beauty of seasonal food for food brands, magazines and restaurants. Hi there! 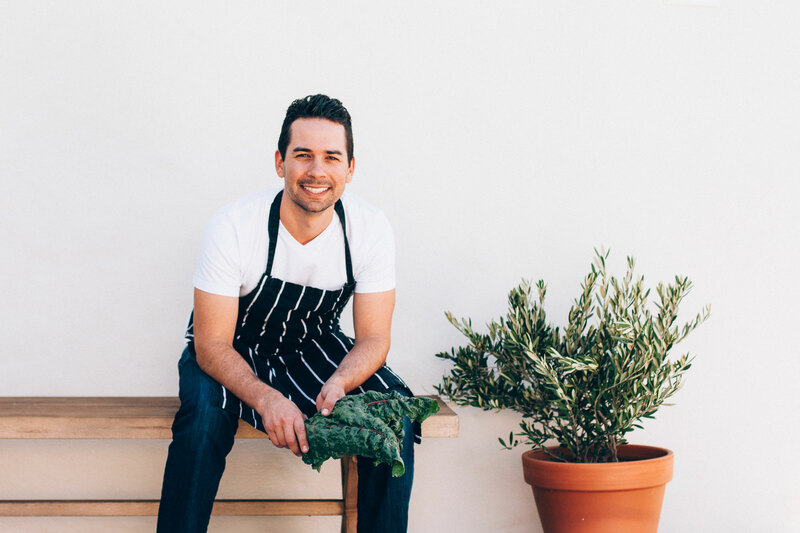 My name is Justin, and I am a self-taught food photographer based in San Diego, California. I grew up around food and started cooking when I was 15, which was around the same time I took my first photography class in High School. Since then, I have had a strong passion for everything food and telling stories visually with a focus on the natural beauty of food through lighting, textures and colors. I am a contributing editorial food photographer for Women’s Running Magazine, Triathlete Magazine, San Diego Magazine, and run SaltPepperSkillet.com, a food website where I develop, cook and photograph my recipes. © 2019 Justin McChesney-Wachs Photography.